Our fee-based firm offers personal wealth management services, including investment management and comprehensive financial planning, retirement services for individuals and businesses and specialized services such as social security income planning, long term care strategies, and tax planning. In addition to specializing in serving business owners, the firm has long focused on holistic planning and is dedicated to creating customized financial strategies designed to help individuals to protect their wealth while maximizing retirement income. Everything we do at AERIE is about challenging the status quo~ We believe in thinking differently! 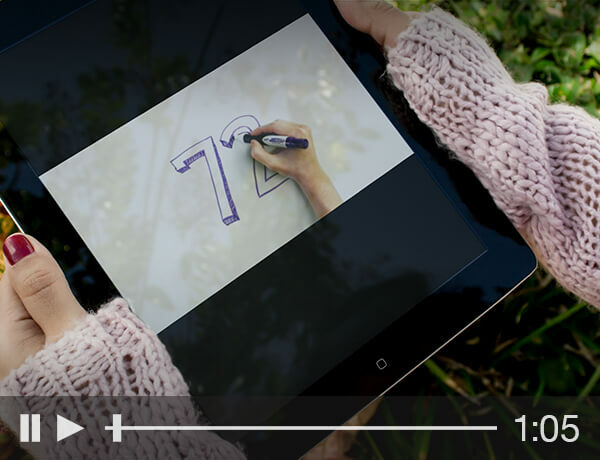 What sets us apart? Expertise, Relationships, Vision. You will realize these benefits over and over working with us! LISTEN. UNDERSTAND. EDUCATE. ANALYZE. ADVISE. 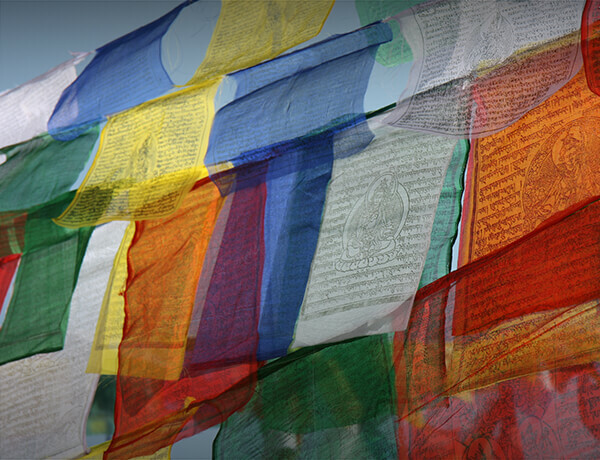 PRESERVE. GROW. 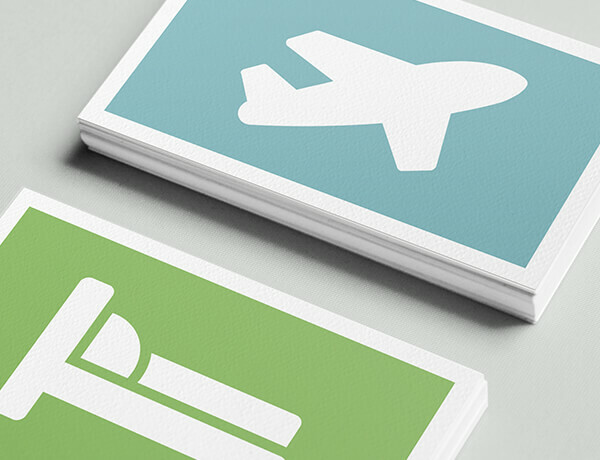 What sets AERIE and Laurie apart from the pool of financial advisors out there? Laurie’s true uniqueness comes with her compassion. 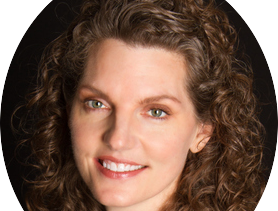 In addition to regularly mentoring interns since founding her practice, Laurie donates her time and resources by teaching and hosting seminars on multiple financial topics throughout the year. Combining this compassion with her education, experience, and Midwestern values, AERIE assists clients and businesses with developing their own plans for success in retirement. This process starts by simply assessing your current situation and identifying your goals, without sales pressure or product-hype. The advice you receive will increase your opportunities while mitigating risks. 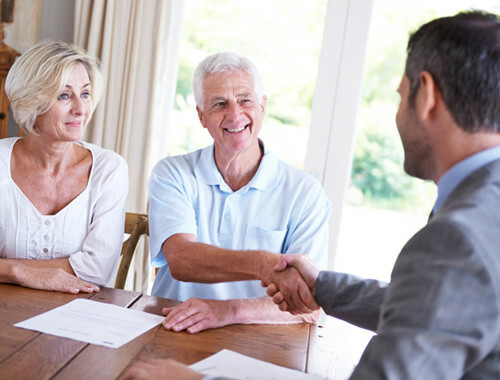 As your Independent Advisory firm, We want to make a positive difference in your life by helping you make informed decisions about your money so that you can pursue your goals, avoid costly mistakes, and fulfill personal values. 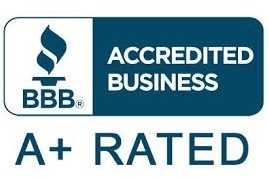 Our A+ rating with the Better Business Bureau displays our trustworthiness and our commitment to satisfying the needs of our clients. 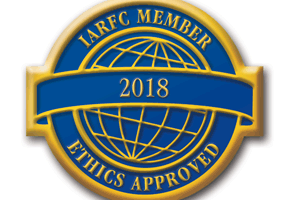 As a member of the International Association of Registered Financial Consultants, we are trained to help our clients wisely "spend, save, invest, insure and plan for the future to achieve financial independence and peace of mind." 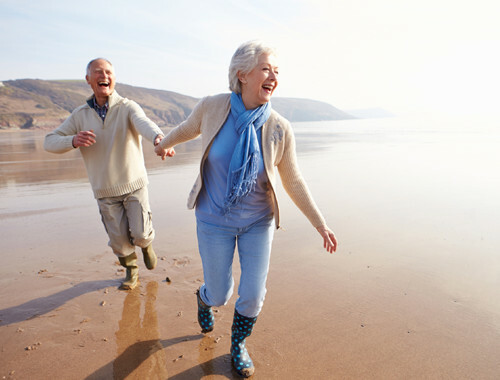 How Secure is Your Nest Egg In The New Retirement? Regular Presentations at UW-Madison, area Assisted Living and Independent Living Communities, Madison Area Libraries, Dane Co area Senior Centers. 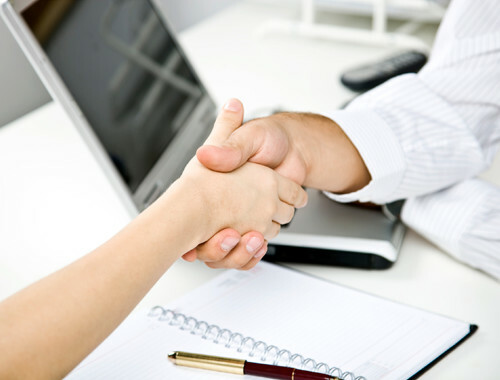 Without obligation to any specific company we put your needs first. We work for you. Georgia, Illinois, Minnesota, Tennessee, Wisconsin. 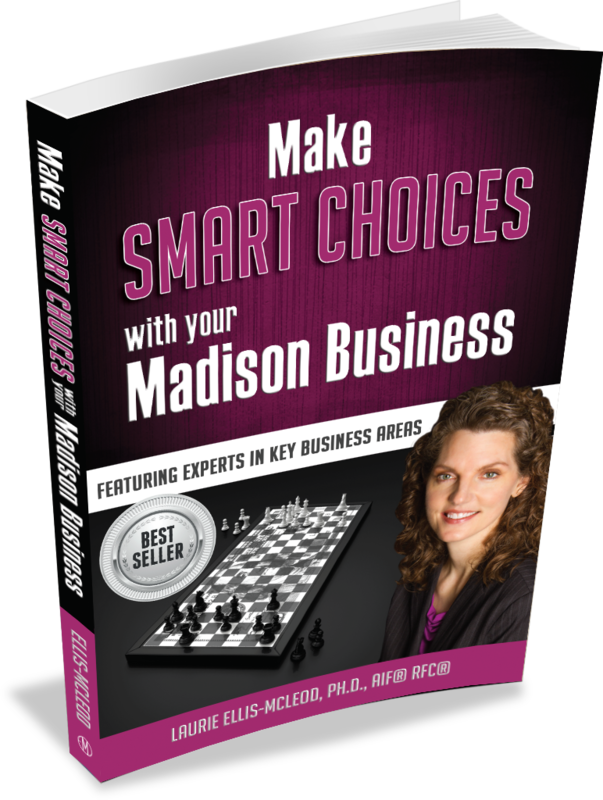 Find my book, Make Smart Choices with your Madison Business on Amazon today! 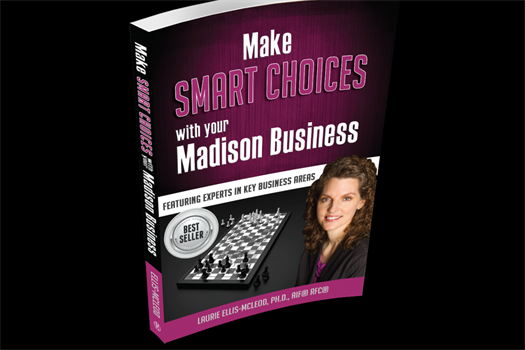 Make Smart Choices with your Madison Business is filled with valuable insights from business owners and other professionals in Madison. So check it out and enjoy their stories, their knowledge, and their passion in these interviews. 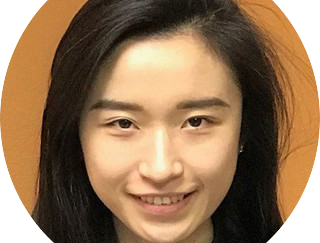 "Interning at AERIE Preferred Financial Group was a valuable and rewarding experience. 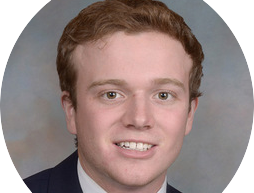 My internship has given me the opportunity to see so much more about the Wealth Management and Financial Planning field than what I am able to learn in the classroom and gain hands-on experience in maintaining a financial statement for both budgeting and tax purpose. The supportive environment Laurie created within the organization helped me grow both personally and professionally." - Yudan Ding, former intern at AERIE. "I would like to say thank you so much for everything you have done to teach me about your career and the financial planning industry overall. This was the perfect first step of my career and I couldn’t thank you enough for that…. you did an amazing job of answering any questions I had and going deep into explanation with your answers so I learned more than I was expecting. You also gave me exposure to all the different aspects of the career (accounting, marketing, account paperwork, online software, etc.) which was great experience that I am sure to use in my career." - Emily Samuels, former intern at AERIE. 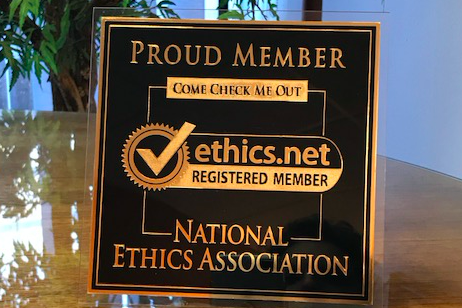 "Establishing trust and confidence is imperative in this industry and are the values sought-out most by the best financial institutions. Laurie embodies these qualities and learning these skills at AERIE Preferred is what subsequently landed me my position in investment banking" - Andrew Hipke, former intern at AERIE. "What struck me most about my experiences at AERIE was the hours in relationship development with other professionals and clients. Anyone I spoke to had high regards for Laurie and knew she cared about them and their financial well-being" - Matthew Petrosky, former intern at AERIE.